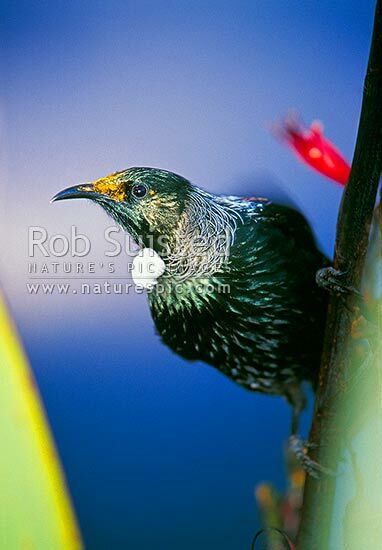 Native New Zealand Tui bird, click for full details. 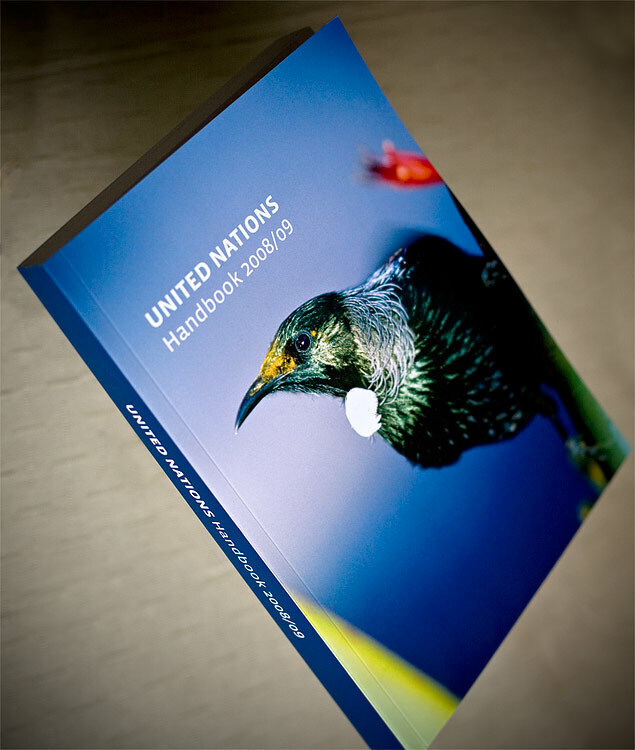 You're reading Proud of our work – United Nations Handbook cover! at Nature’s Pic Images Blog.